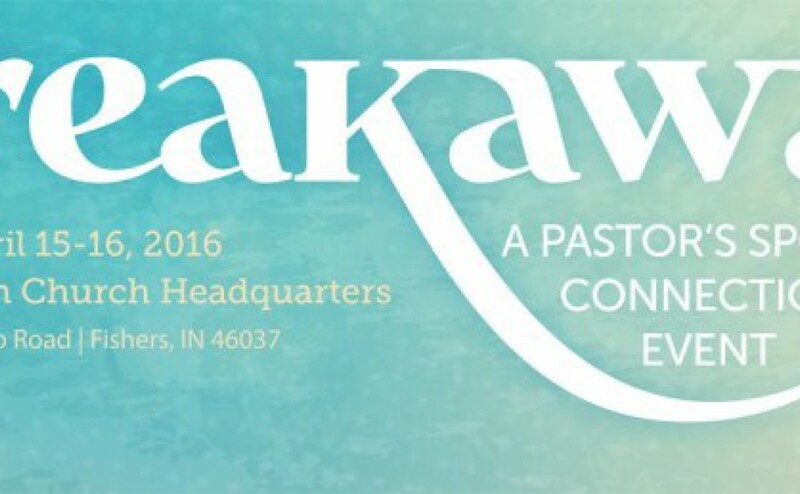 DISTRICT CONFERENCE - July 24th & 25th, 2016 at Marion Dayspring, 2431 Marion Mt. Gilead Rd., Marion, OH 43302 - For the 3rd year in a row, Marion Dayspring Wesleyan Church in Marion, Ohio has graciously opened their doors to sponsor our District Conference. Ordination is Sunday evening July 24th starting at 6:30 pm with registration beginning at 5:30 pm. The Conference Business day will start at 9:30 am with registration beginning at 8:30 am. KID'S CAMP - JULY 31-AUGUST 4, 2016 at Scioto Hills Christian Camp & Retreat Center. 1009 Martin Rd., Wheelersburg, OH 45694 - Going into Grades 1-7. For information or to get registered visit www.Godkidscamp.org. ​Dear church: Is there a place for a single mother? In a heartfelt and poignant letter, Stacy Yeager shares with the church how ministry to single moms is desperately needed today. Church fitness begins with healthy leadership. Ashley Brooks shares 4 indicators of an effective residency program.